Our close partnerships with all the major UK networks mean that you can be sure you’re getting the best deal when you come to VIP for your business's mobile phones. Come to us, and you’ll benefit from our long-standing relationships with all the major mobile network providers, so you benefit from low tariffs and real long-term value for money. Searching the whole of the market to find you the right solution in terms of coverage, value and quality, we’ll present you with the best phone package to suit your business requirements. 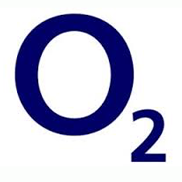 Get the latest deals from O2 business mobile, with access to all the best plans, lowest tariffs and latest handsets. 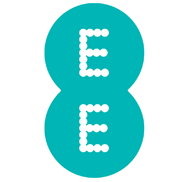 Harness the power of the UK’s largest and fastest mobile network, with the best prices on a comprehensive range of plans and contracts. 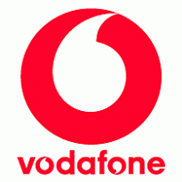 Find the perfect business mobile solution with Vodafone. Benefit from cost-effective tariffs, flexible packages and real value for money.